Thank you for checking out The Weight Club's supplement line. 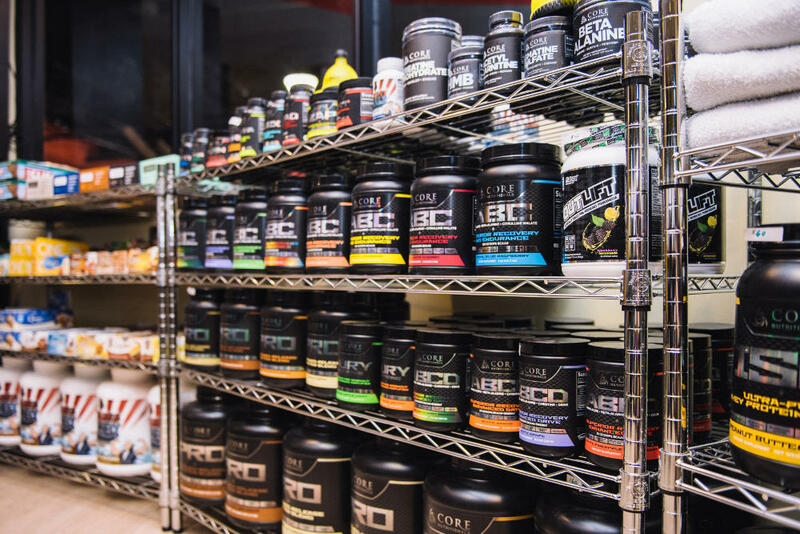 We have all types of nutritional supplements to meet your needs including: protein powders, pre workout, post workout, joint health, weight loss and fish oils. 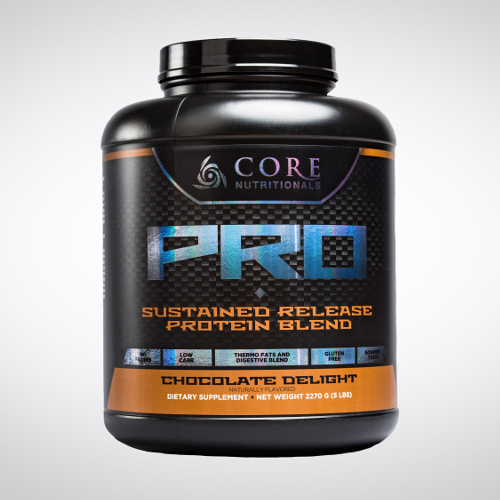 High quality protein blend. With added digestive enzymes to support carbohydrate and fat breakdown. Tastes great and mixes easily with our Weight Club blender bottles! Check out the display in the lobby for recipe ideas. Which can turn your favorite deserts into high protein healthy treats! This is the perfect product for those with busy schedules. Who need to grab something to eat and keep grinding. 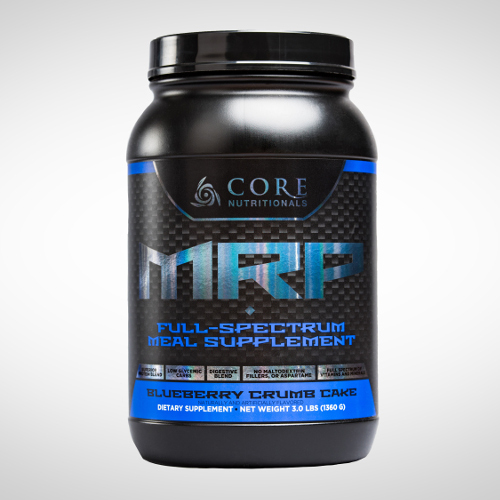 Core MRP is a complete meal, with low glycemic carbohydrates and high fiber. 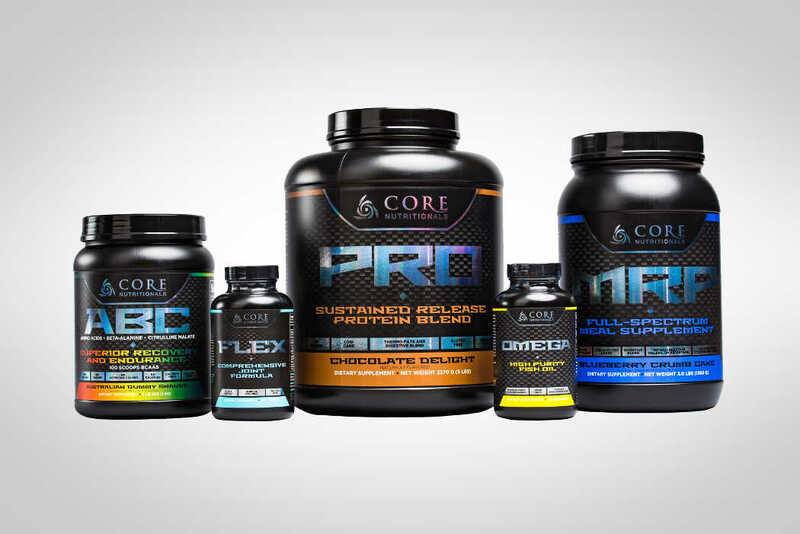 Core MRP has a full spectrum of vitamins, minerals and high quality protein. It keeps you sustained for several hours! Replacing a normally high calorie unhealthy snack with this power drink will help support fat loss, energy levels, strength, and overall health! Add a refreshing flavor to your daily water intake without adding any calories or artificial colorings. 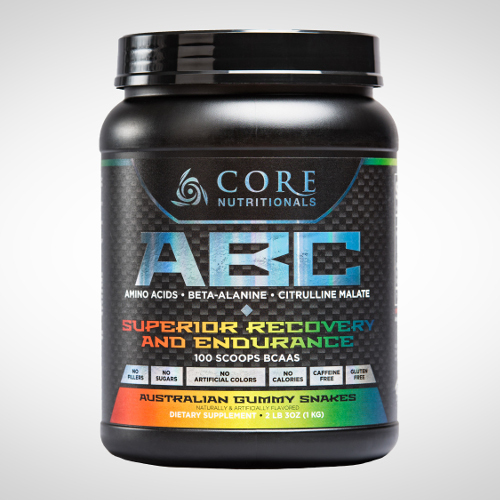 Core ABC makes it easier to consume the amount of water you need to stay hydrated and healthy. This product supports endurance, recovery, it also can increases peak power and aerobic capacity. Core ABC makes Gatorade look like a pansy! The benefits of taking fish oil are universally known, but taking any old store bought product could be a waste of your money. Most products have a very low omega 3 ratio and are susceptible to oxidation degeneration (going bad) hence the fishy smell. 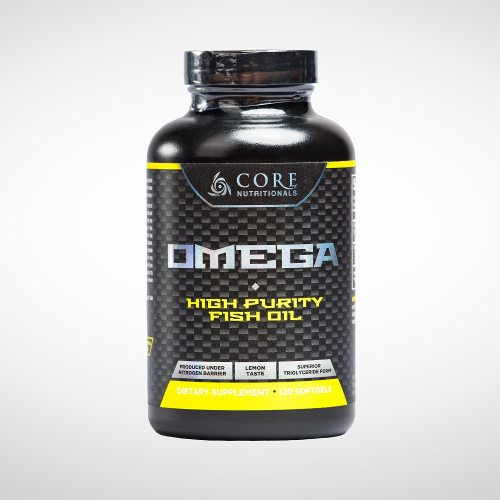 Our product has an extremely high omega 3 ratio and is produced under a nitrogen barrier! Which means no oxygen is around during production to degrade the integrity of the product (it's completely PURE), giving you all the anti-inflammatory benefits. Who has bad knees? Who has bad shoulders?....bad hips? This product improves joint function and strength by promoting healthy tendons and strengthening cartilage. It contains antioxidants to help boost recovery and natural ingredients to help reduce inflammation. EVERYONE should be using this. If you have pain it will help. If you don't have pain, it will help prevent it. 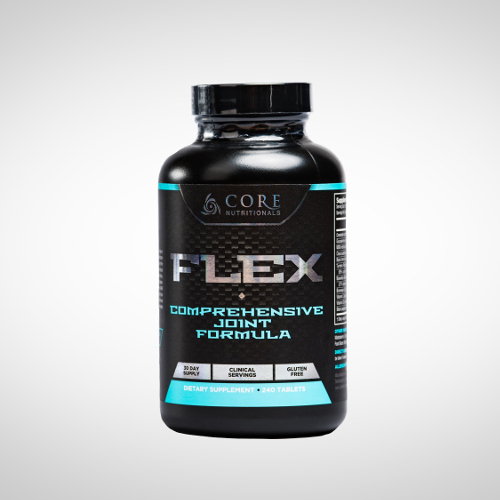 This combined with the Core Omega, is the two punch combo for strong healthy joints. Check out our weekly display’s in the lobby, which include information on select items, samples, and select product sales. 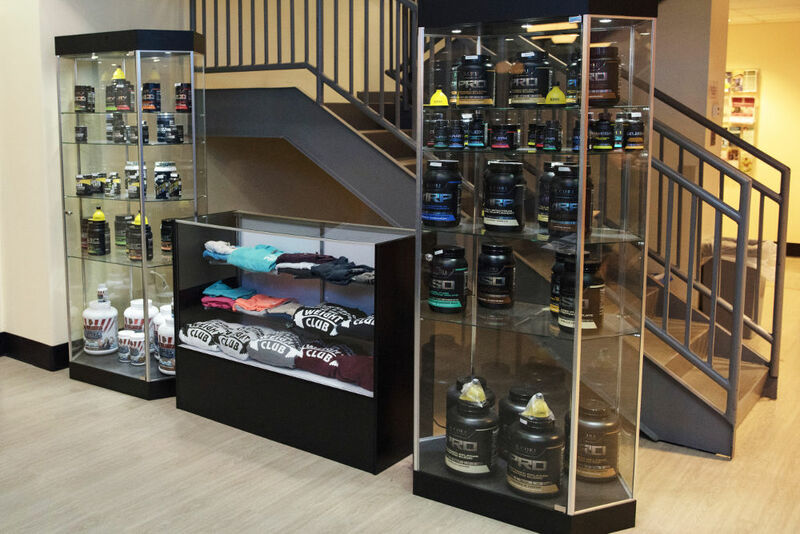 Stop by the Weight Club to see all the other amazing products we have to offer!